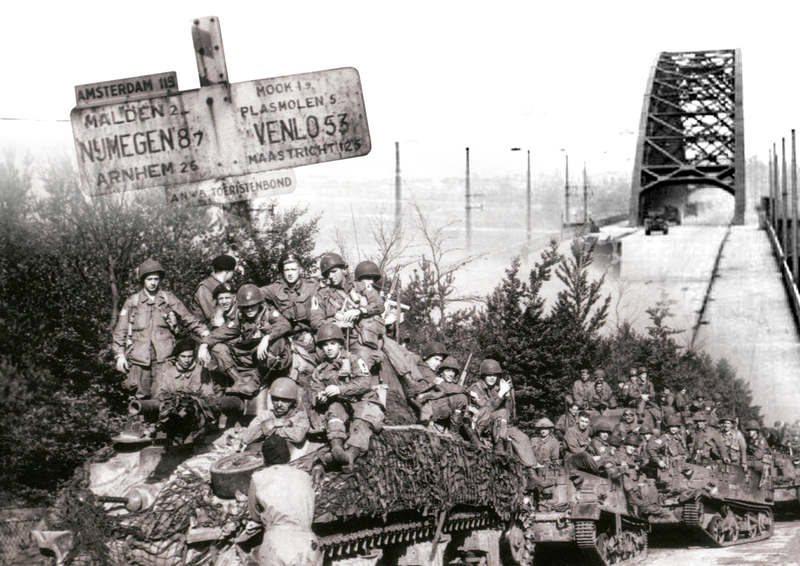 Shifting Sands 2019 – Operation Market Garden! What is it? Shifting Sands 2019 will be a 2 day game event and campaign pitting the Axis versus Allies in a desperate struggle to secure a bridgehead into Germany! - Date: January 18th and 19th, 2019. 3 Games will be played on Saturday and gamers will have a variety of game types available on Sunday! - Lodging for out of town participants: We recommend the Hyatt which is located a short cab ride from the center and located near the Mesa Riverview Shopping Center. - You can also check out https://forces.flamesofwar.com for up to date versions of lists for those books. - This is a Historical Campaign Event, so we will require even sides between Axis and Allies. Please register early to secure your spot. Players who are flexible between factions are welcome, please just indicate. As we get closer to the event, we may lock additional entry to one side for the sake of balance. - Historical lists are encouraged but not required. Please note, if you supply supporting documentation and a historical write up with your army list (with the organization reflected in your list selection) you will receive preferential match-ups against other players who have taken historical lists (though these cannot always be guaranteed). Additionally, if a tie should arise in victory points, the player with the historical list will be given the advantage after consideration of overall win/loss. - The campaign will play out throughout the event. Victories and losses will affect the campaign board and have an in-game effect.